Adaptavate were super excited to be invited to the beautiful and historic Tallinn, the capital of Estonia, to take part in a Climate KIC two-day Masterclass on meaningful branding. 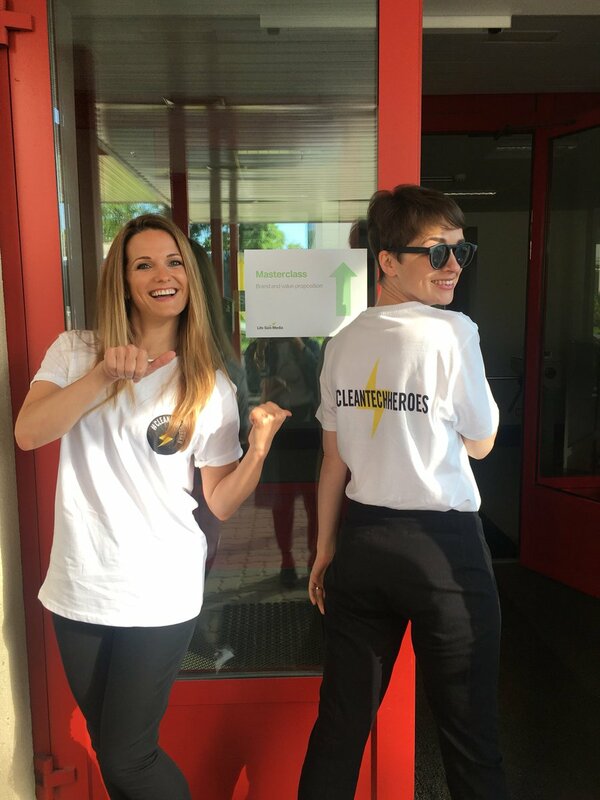 Owen, our Breathaplasta Product Manager packed his bags, jumped on a plane and joined an event attended by well over 40 other cleantech startups from right across Europe. From renewable energy and energy efficiency to software developers, food innovators and materials scientists the room was buzzing with great ideas and fizzing with the kind of energy you’d expect from cleantech pioneers. 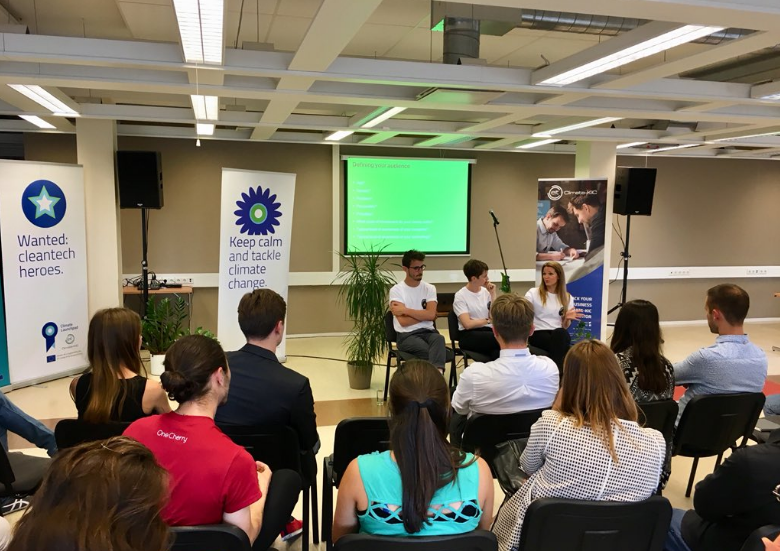 The event was led by Alisa Murphy, the founder and CEO of Life Size Media, one of the only communications agencies in Europe that chooses to work exclusively in cleantech. Life Size Media work on the belief that a good story can change the world, and they only tell those stories for companies that they genuinely want to see succeed. They’ve run award-winning campaigns combining public relations with design, marketing, digital and film and so had a lot to share with the room. The Masterclass was a fascinating insight into the power of effective branding and messaging and the two-day session provided a lens for Adaptavate to better define its brand strategy and key messages and consider how to communicate this to customers. Our Product Manager, Owen said “it is great to have these opportunities to work alongside other exciting and innovative young companies; to learn from their experiences, both good and bad and to bounce off their positive energy. I think the cleantech world is naturally a place for positive and innovative people who are looking to make a meaningful contribution to society and the environment through their work. This Masterclass was all about finding effective ways to channel that energy and positivity into successful branding and I think every company in the room left with a clearer vision of the message they wanted to communicate to their customers”. 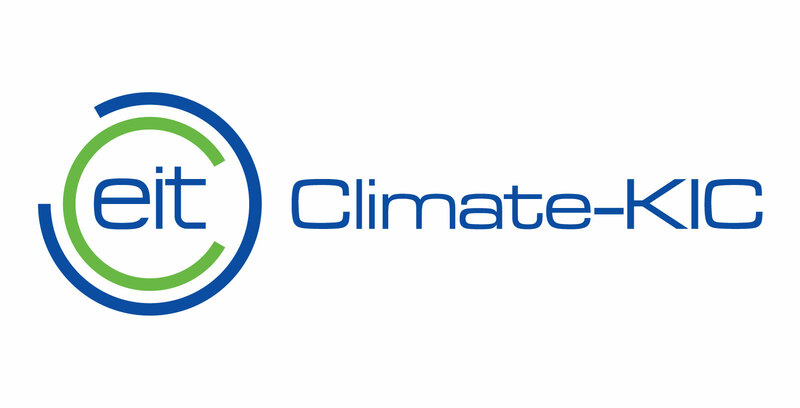 Thanks to Alisa Murphy and the team at Life Size Media and to Climate KIC for their ongoing support. Adaptavate welcome new Research Technician, Jamie to growing team!